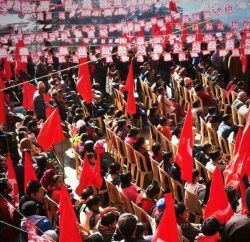 The state unit of CPI (M) alleged a benami land deal of about 200 acres in the outskirts of Shimla and demanded a CBI probe into more such deals. CPI (M) leader Tikender Panwar, Omkar Shad and Sanjay Chauhan alleged that about 200 acres of land in Mohal and Patwar circle Rampur Keonthal had allegedly been sold on General Power of Attorney (GPA) by various individuals which was violation of section 118 of Tenancy and Land reforms Act and amounted to “benami deals”. 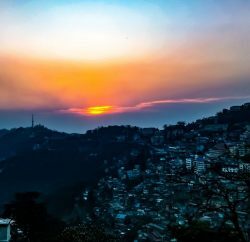 They alleged that several GPAs were made in the name of one single individual vide a large number of registration numbers by dozen of persons and nearly 100 GPAs of similar nature were made in the name of one individual for nearly 1000 bighas. 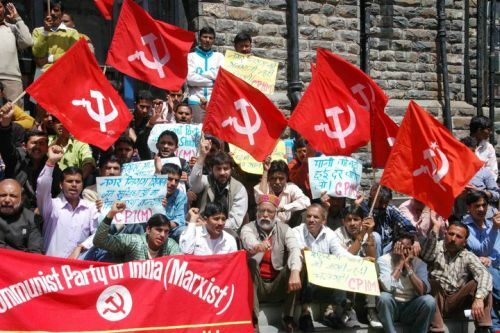 CPI (M) leaders claimed that the value of land was about Rs 800 crore but it sold for just Rs 20 crore which was a glaring case of evasion of stamp duty, causing huge loss to the government. 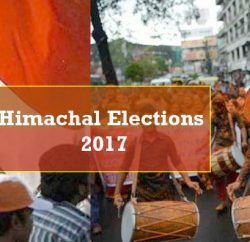 Shimla Urban Constituency: BJP, Congress, A Rebel And Lost Glory!